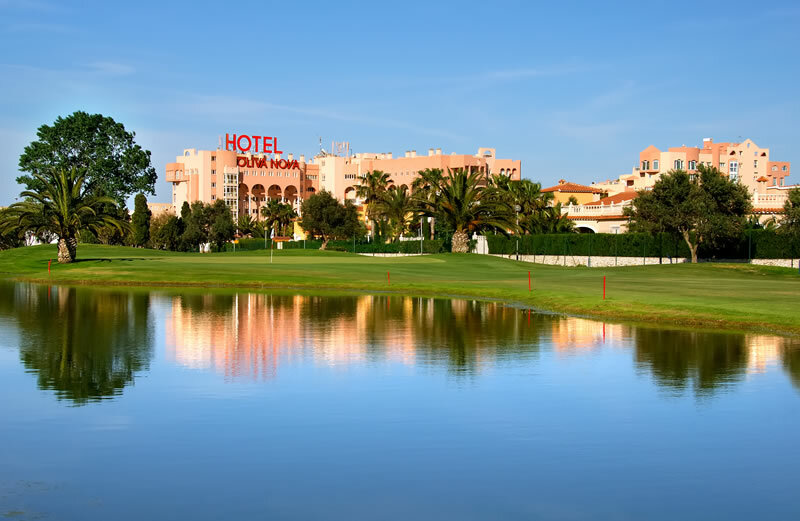 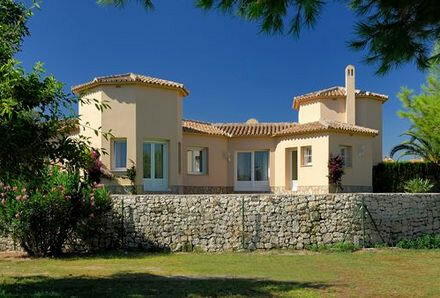 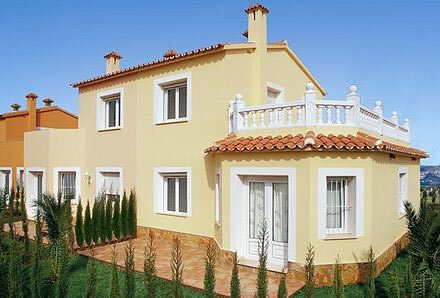 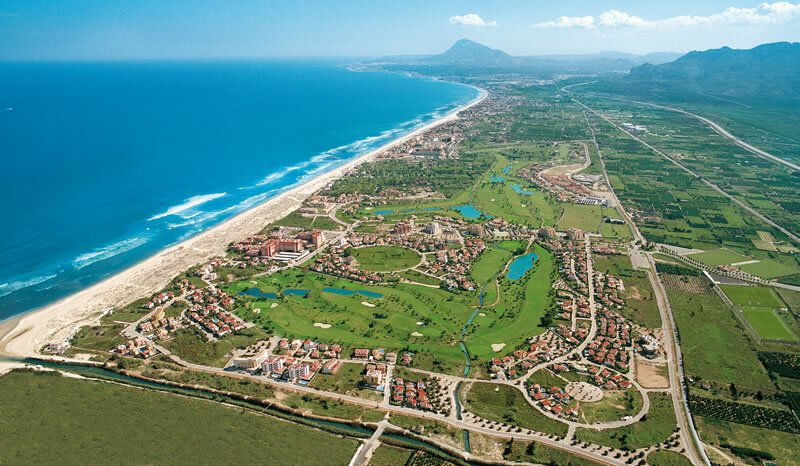 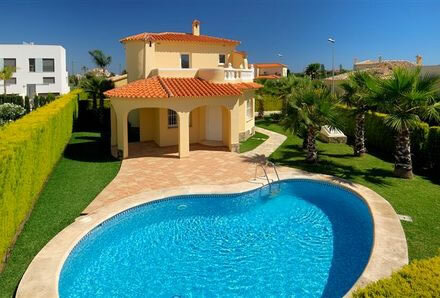 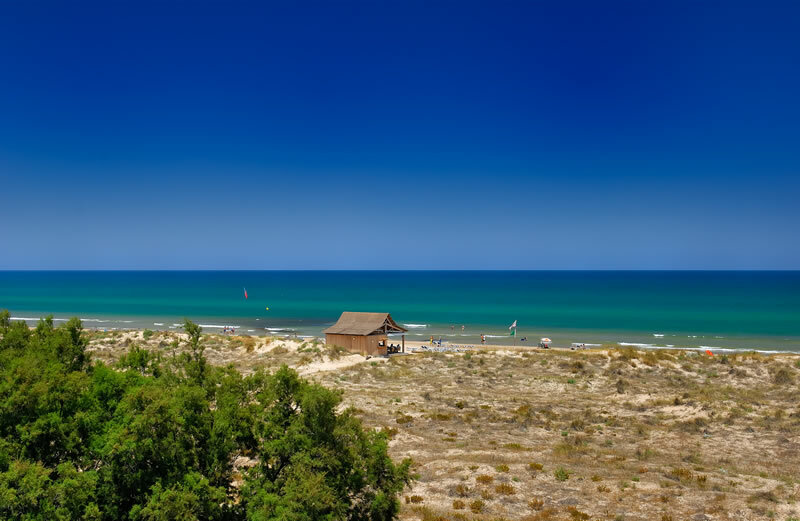 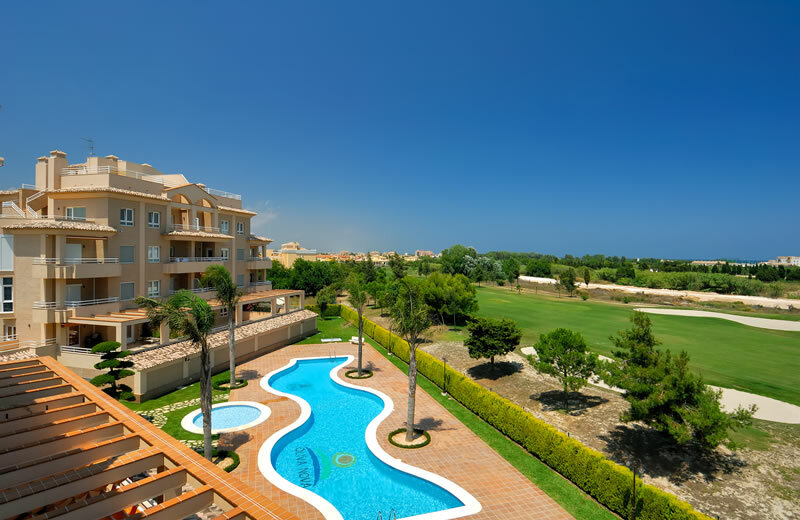 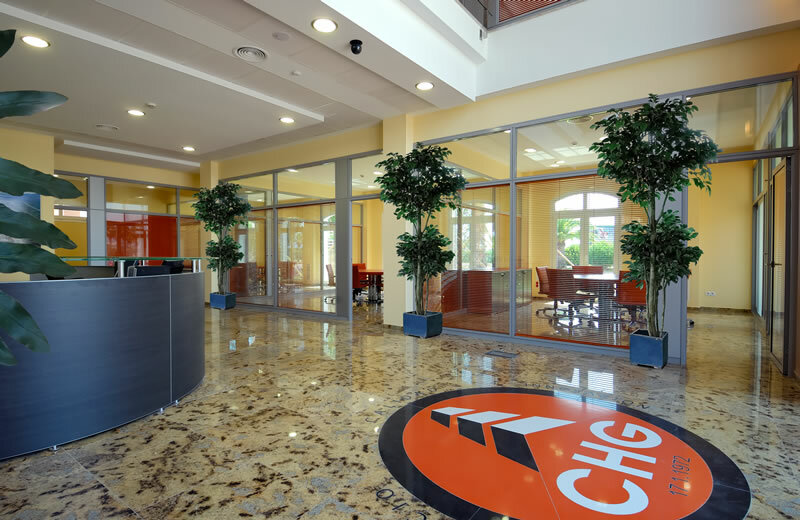 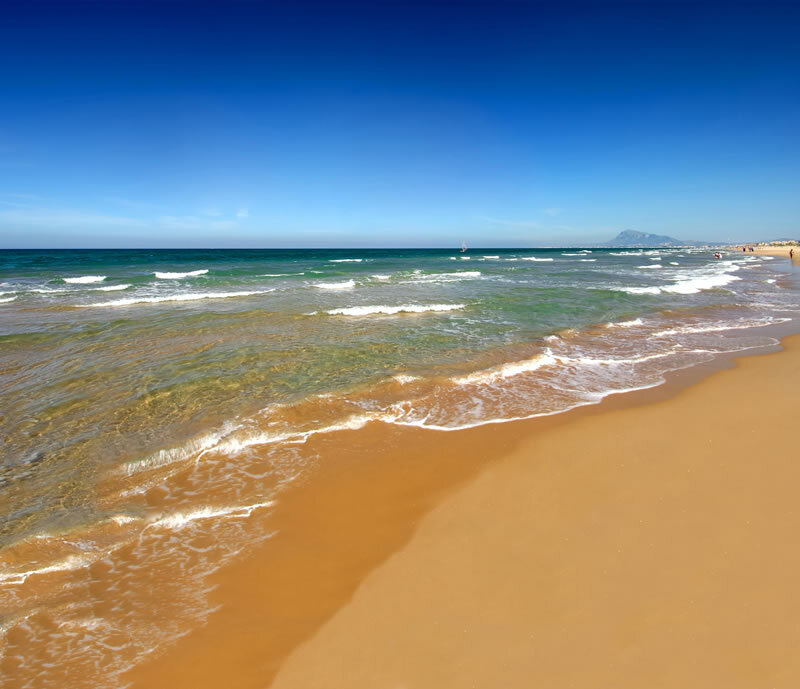 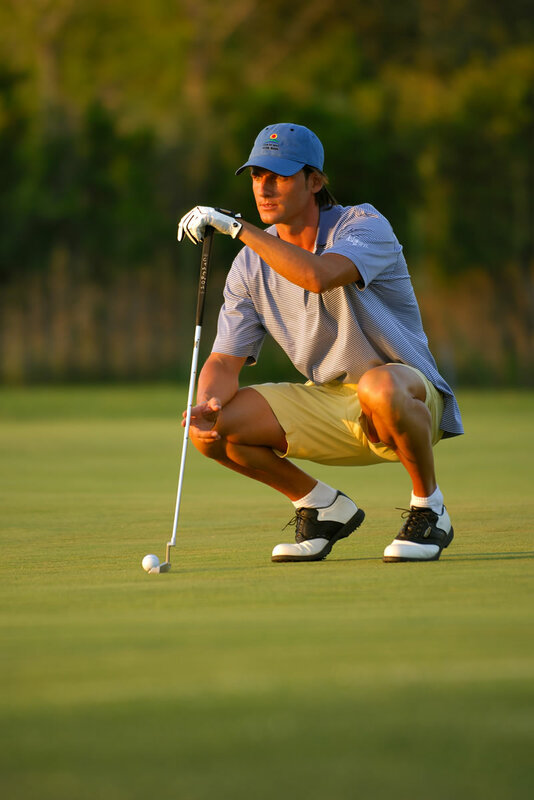 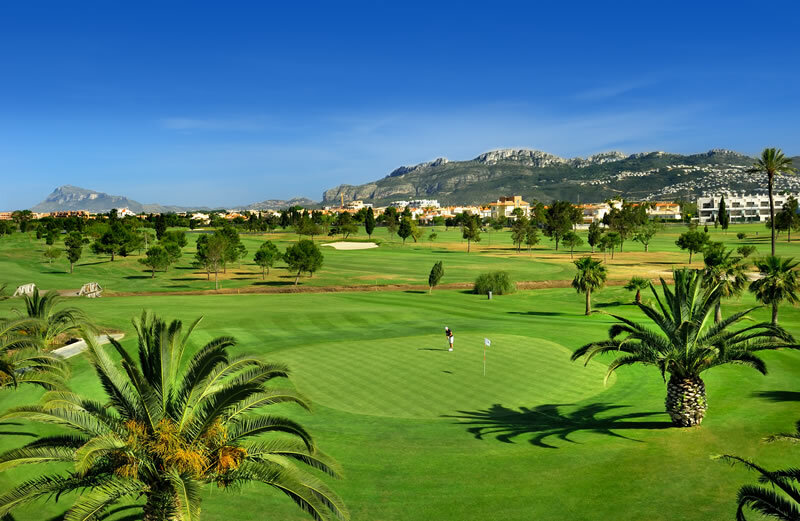 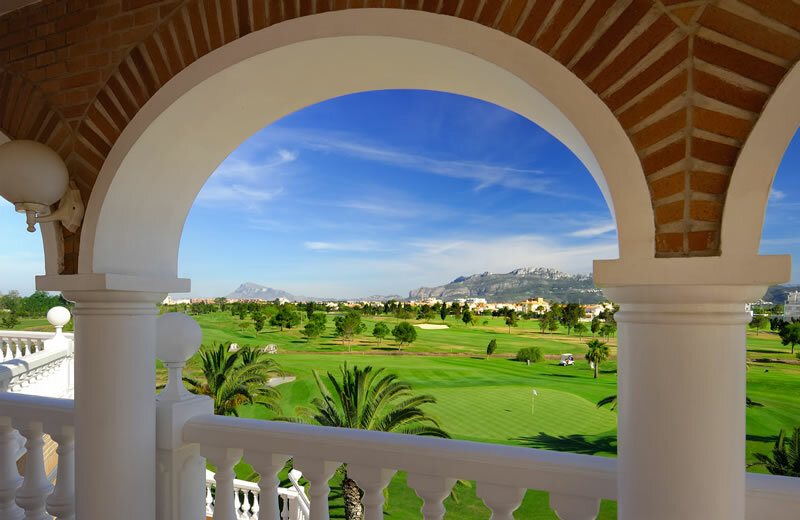 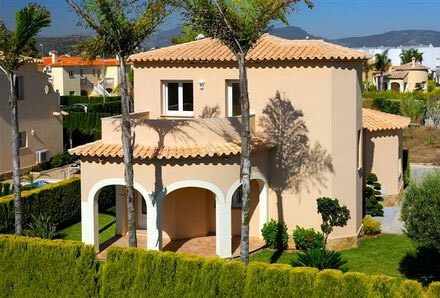 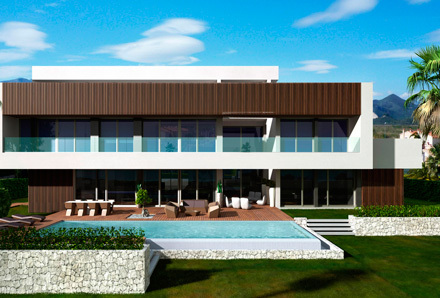 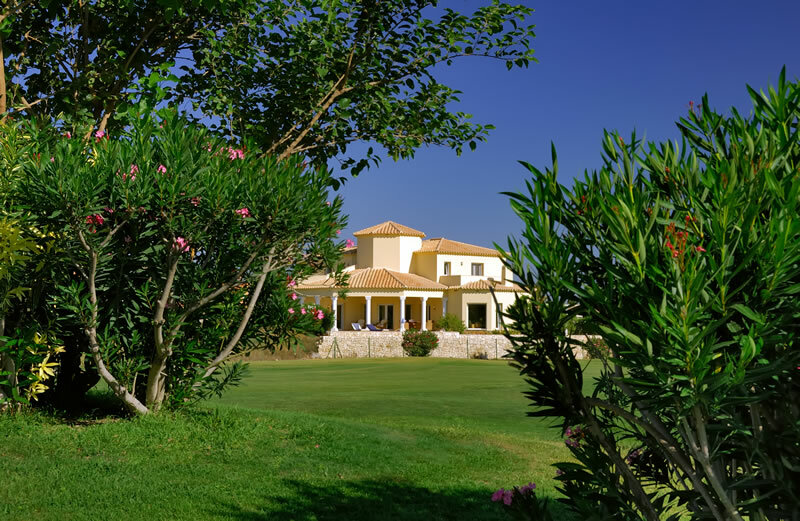 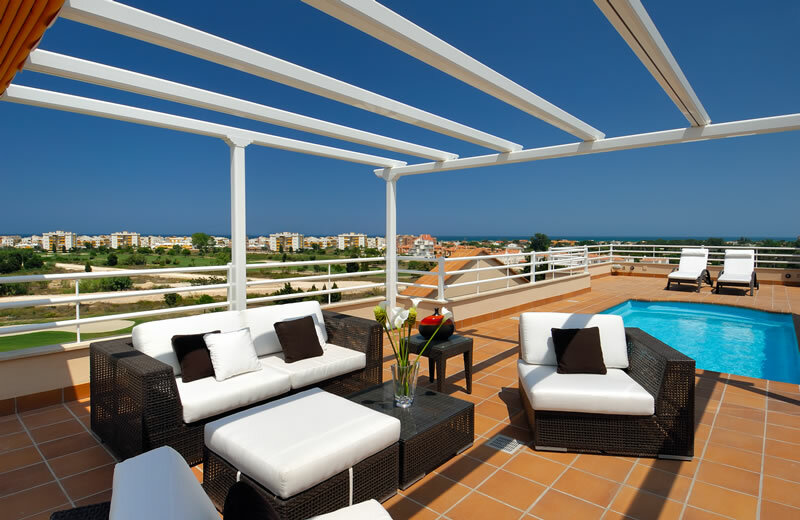 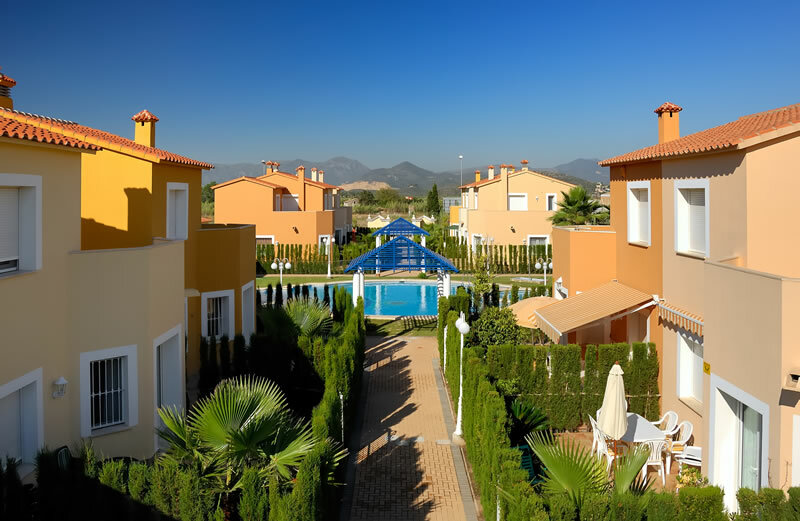 CHG offers you a wide selection of plots in the best locations both in Oliva Nova and Denia. 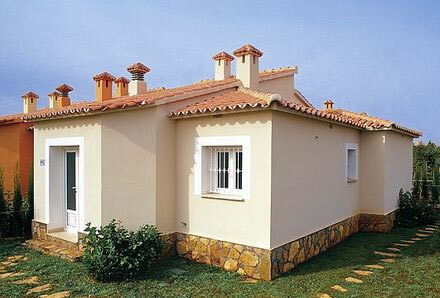 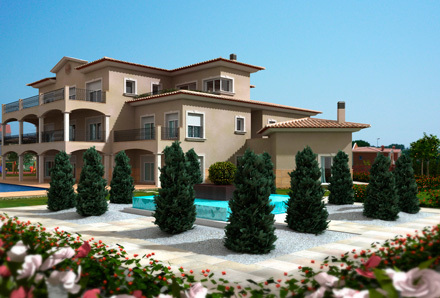 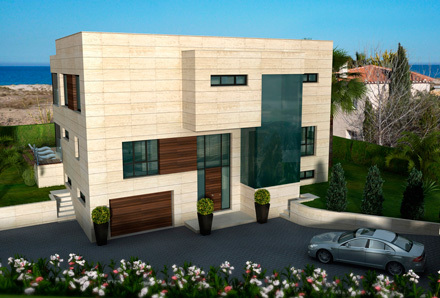 There are also villa models to choose from to create your dream house. 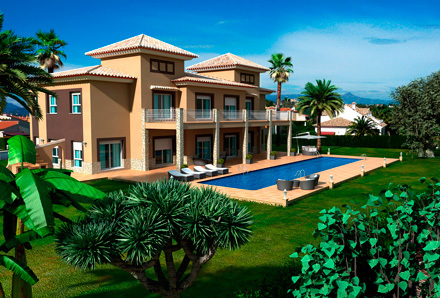 Once you have chosen the plot and the villa model, we will start working and within 12 months, you will be enjoying your new villa with your familiy.